Sales have grown for latest financial year by over 40% - this hardly occurs in any industry - you cannot miss this opportunity. 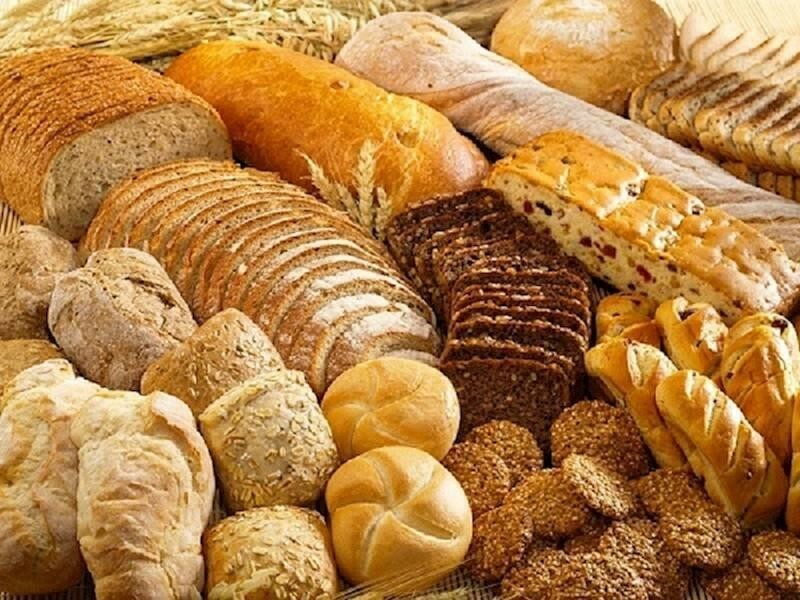 Located in a small but busy shopping centre in an affluent area, this bakery is only open regular retail hours and is supplied daily by a wholesale wet bakery in Coolangatta. The need for less space means rent is very affordable and staff kept to a minimum. Product offering already includes takeaway food but could be expanded further. 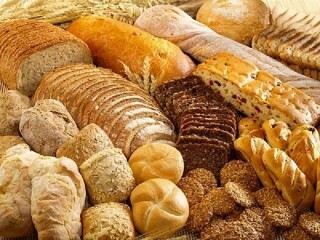 A major benefit of being a dry bakery is that there is a higher volume of sales without the need to run kitchens and baking teams. Located adjacent to a large industrial precinct and with a petrol station as the major anchor tenant for the centre means constant foot traffic. The bakery is currently fully managed with minimal owner input. An owner could continue to run as is or work in store to save at least one wage. 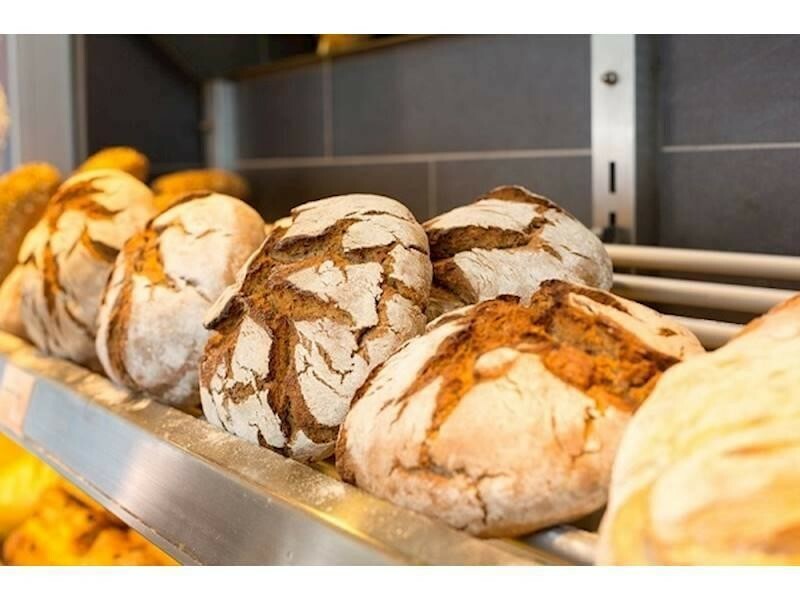 This Bakery Business is one of 104 businesses for sale in Gold Coast, Queensland, and one of 21 Bakery Businesses in this region that a business for sale currently has on offer. This Bakery Business is for sale in Gold Coast for the asking price of $300,000 plus Stock and has been marketed for a while and is definitely worth another look as it is sure to be snapped up soon..